Marijuana Market is the world's first online marijuana market aka cannabis store. Est. 1996 in Hermosa Beach, California. Marijuana Market is the world's first online marijuana market. For 23 years, Marijuana Market has offered online ordering and home delivery. We started delivering medical marijuana in Hermosa Beach in 1996 and by 2010 we were serving the entire state of California. Now we serve all of the United States. Someday we'll provide the whole world with California's most premium cannabis and cannabis products. Our mission is to be the largest marijuana market on Earth. CLICK HERE to purchase MariButter! Potent. Delicious. Made in California. Marijuana Drinks The original marijuana drink made from organic lemons and organic marijuana. CBDerm Products Healing balm, soothing lotion, medicating ointment and natural soap. 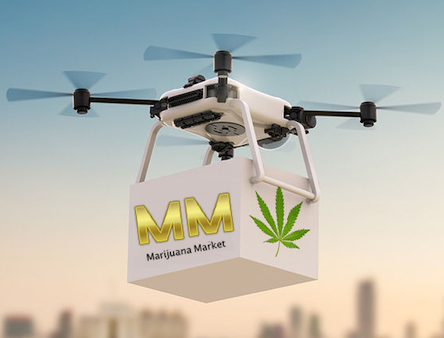 Marijuana Market Wholesale is now CannabisMarket.com. Marijuana Market offers our quality, top-rated products and our exclusive brands to qualified wholesalers, distributors and retailers through our wholesale division, Cannabis Market.